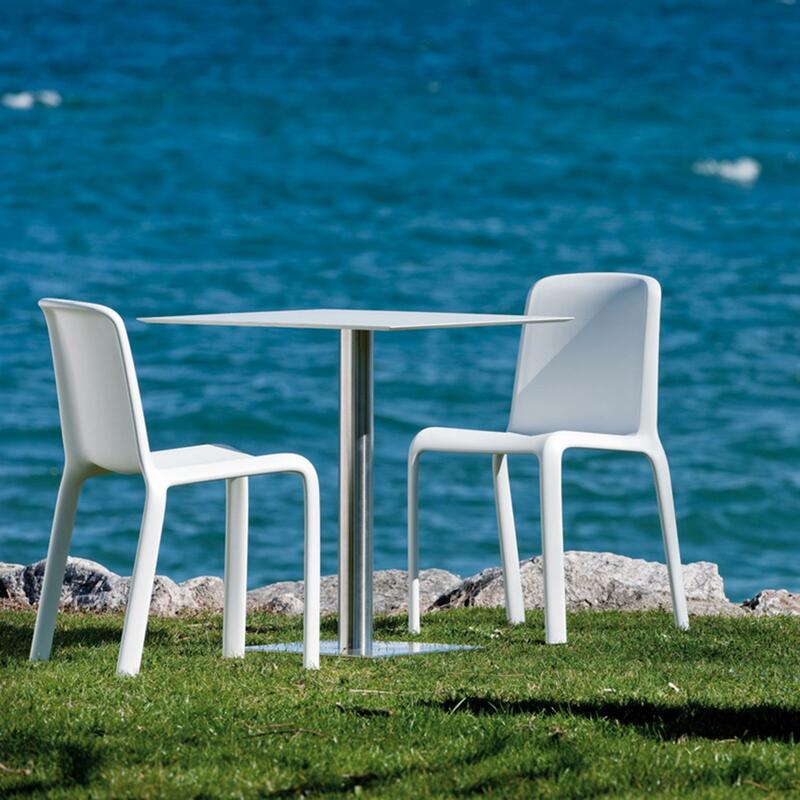 The clean, award-winning form of Pedrali Snow affords it an adaptability to indoor and outdoor environments, while stackability makes it a new classic. 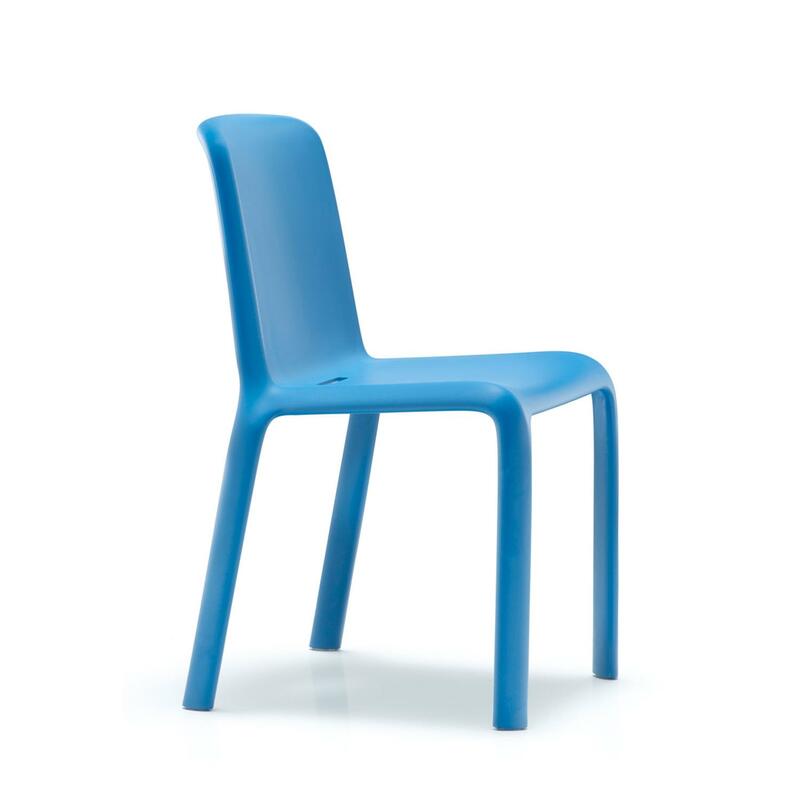 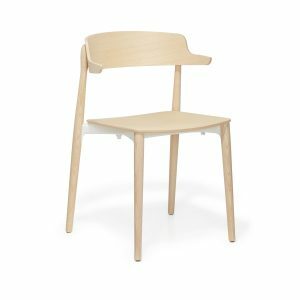 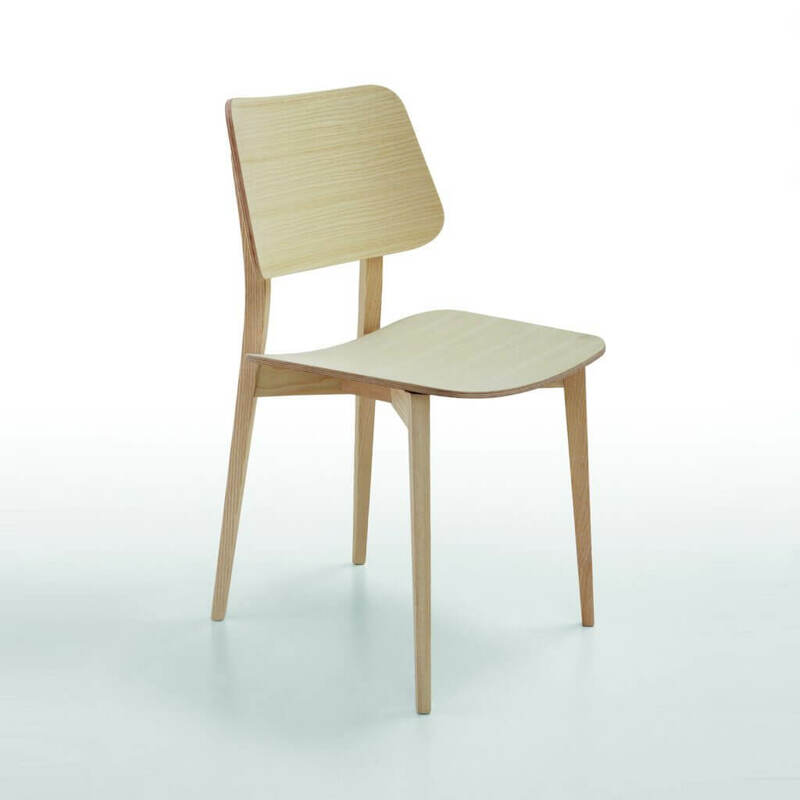 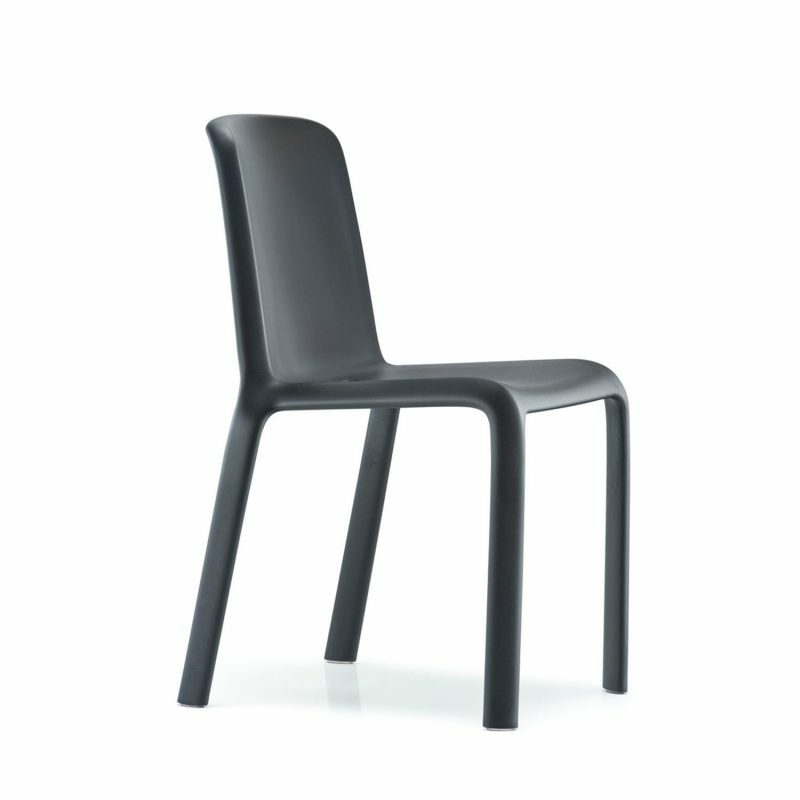 Made in polypropylene reinforced with glass fibre, and injection moulded by the use of air moulding gas technology, the chair is solid and light at the same time. 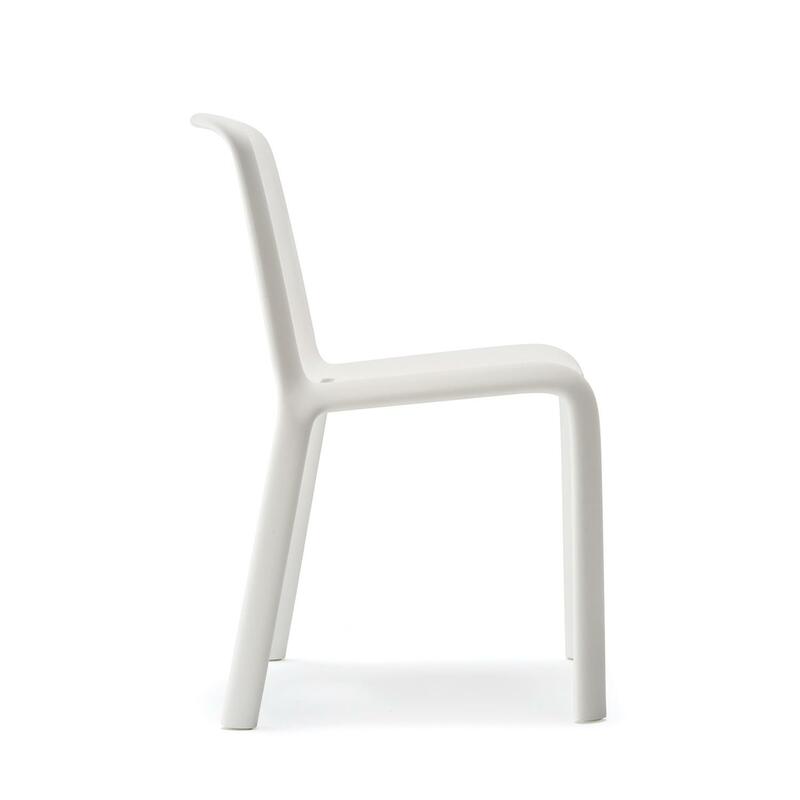 A water-outflow slot in deep in the seat and UV-resistance makes Snow perfect for all weather. 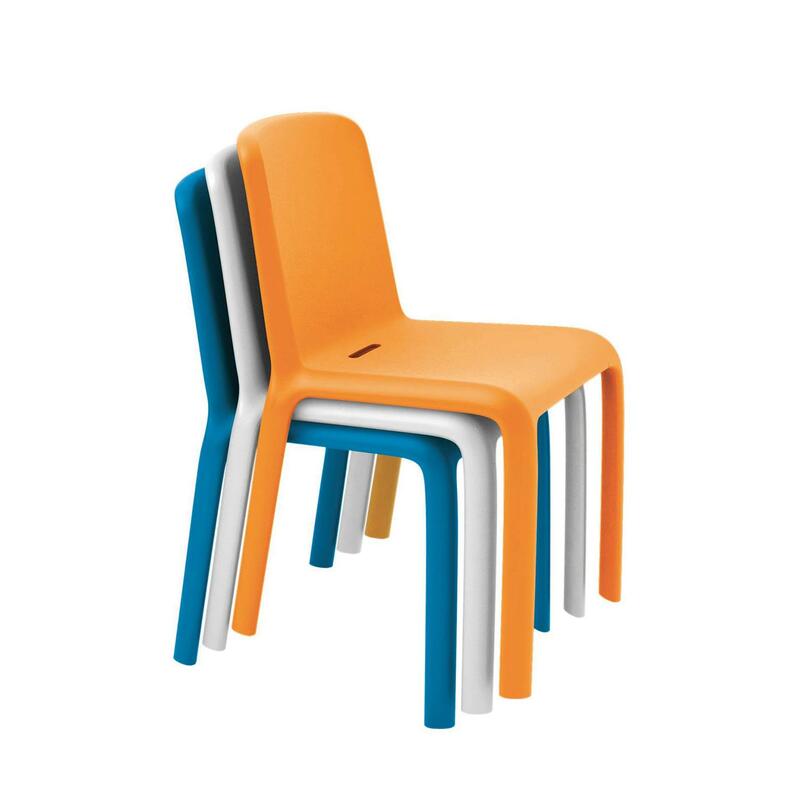 Snow is available in a range of bolds and brights to enhance and define your brand. 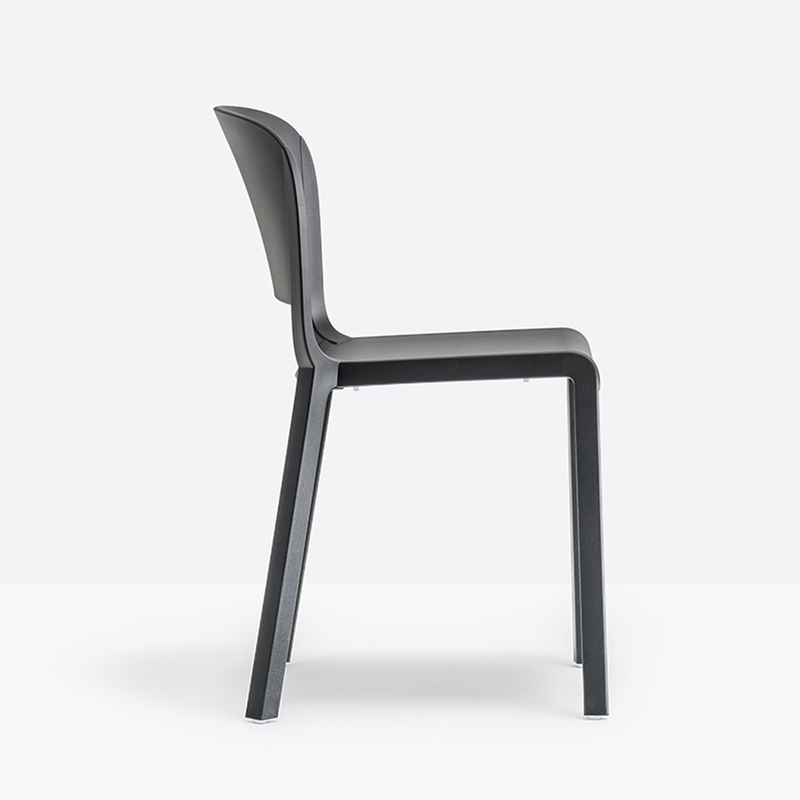 Pedrali Nemea is a collection of classically-shaped seatings, whose visible, light structural elements seem to be smoothed by time, like findings from the Ancient Greece. 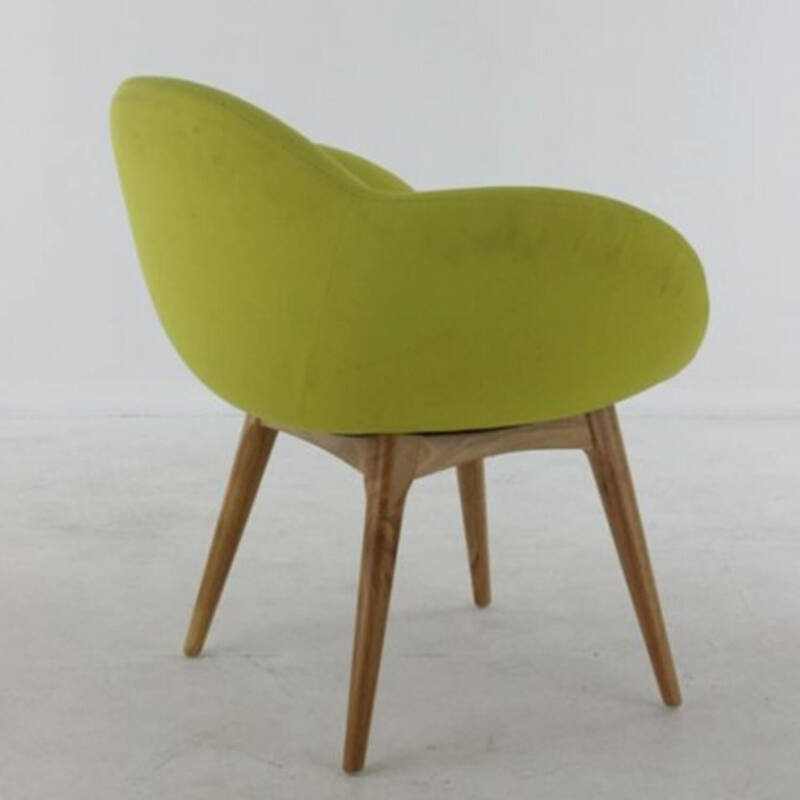 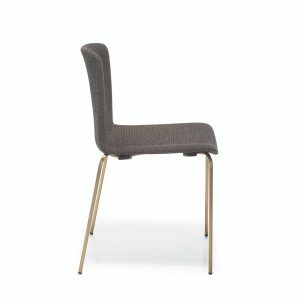 Featuring an Ash wooden and high density foam cushion, the Searl chair provides comfort while also adding an element of style to any room. 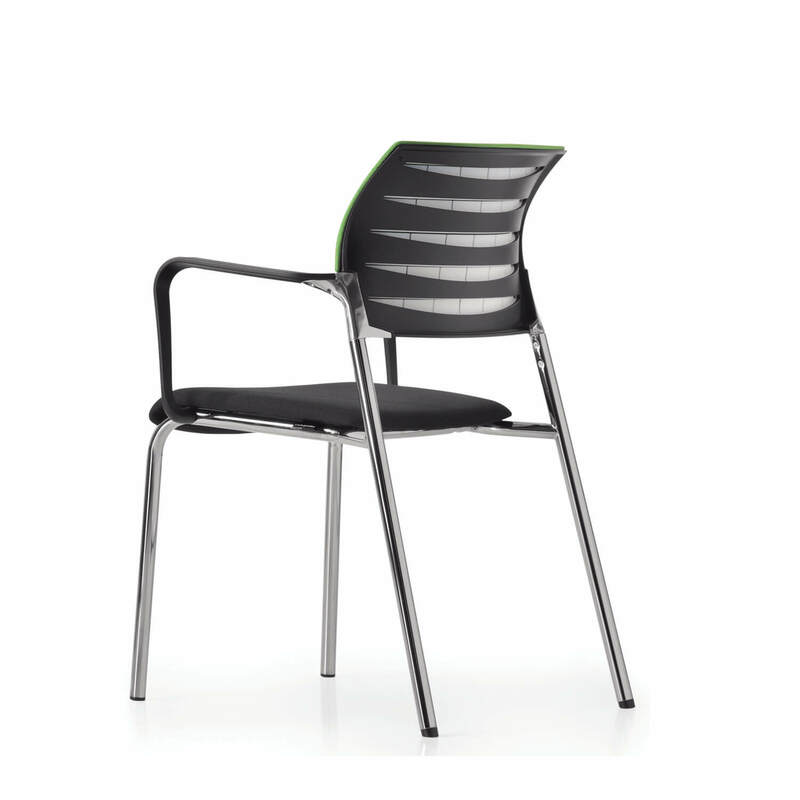 With an indicative sitting time of 6 – 8 hours, this chair is appropriate for conferences, meetings and other all-day functions. 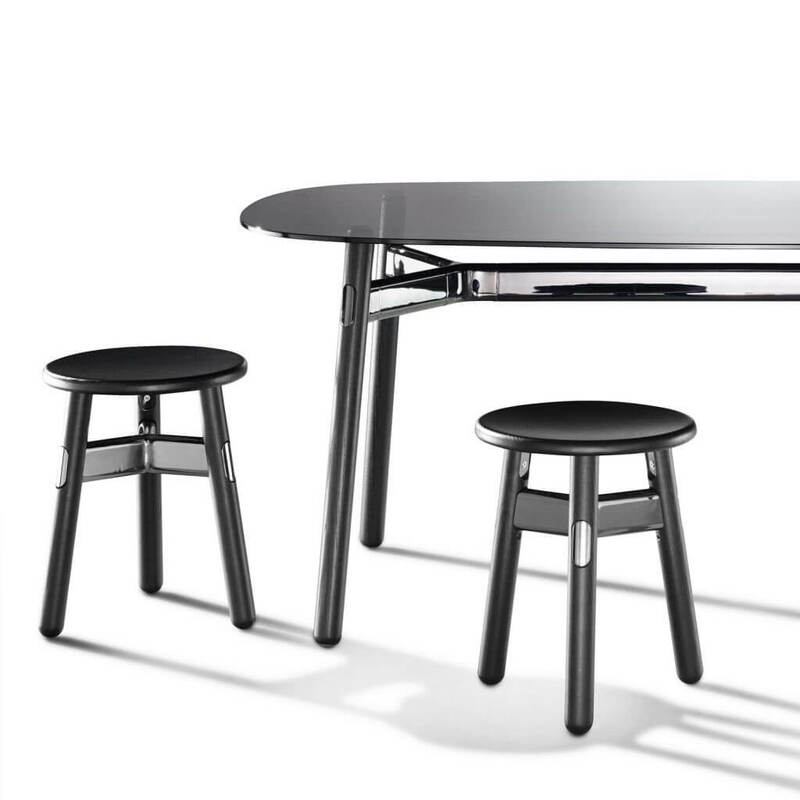 An optional attached side table provides the extra flexibility for the chair arm to be used to hold items or be used as a small writing table. 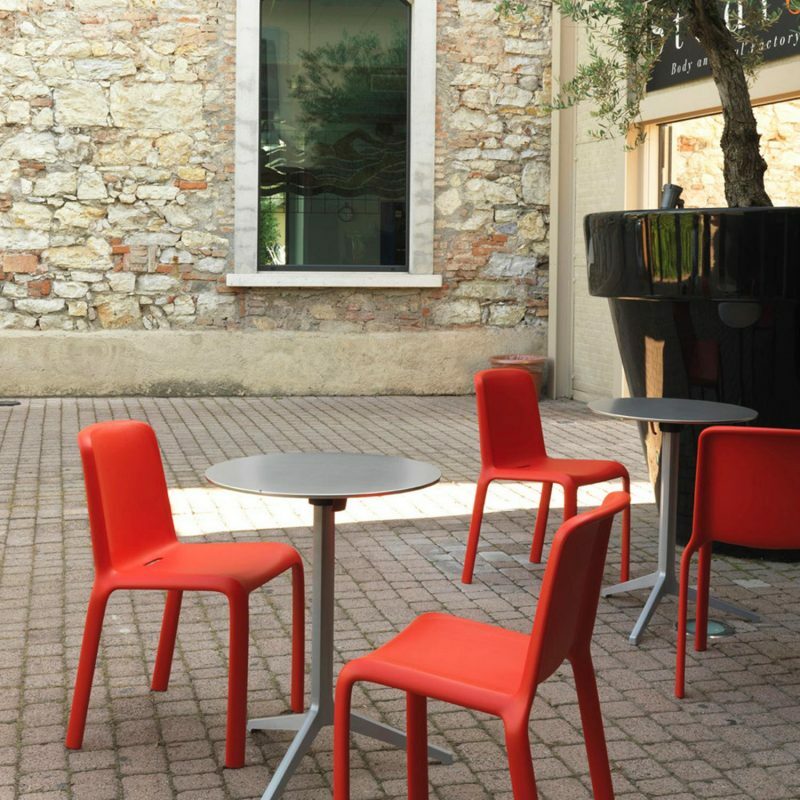 Dome is a collection of seating that brings back to mind the glorious tradition of the bistro chairs with curved silhouettes and generous shapes. 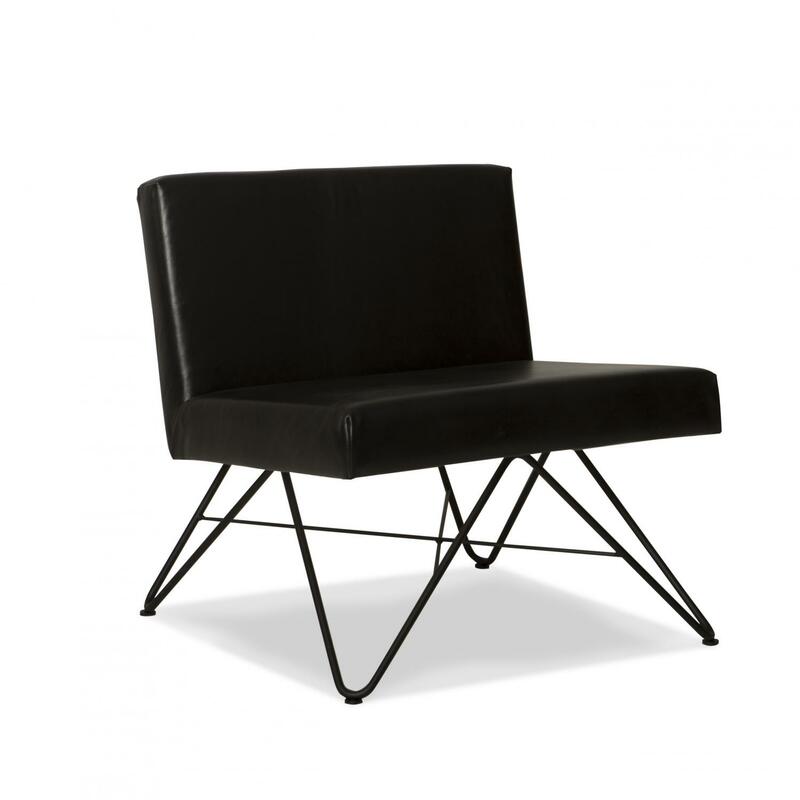 It recalls the domes of the monuments adorning a lot of cities all around the world. 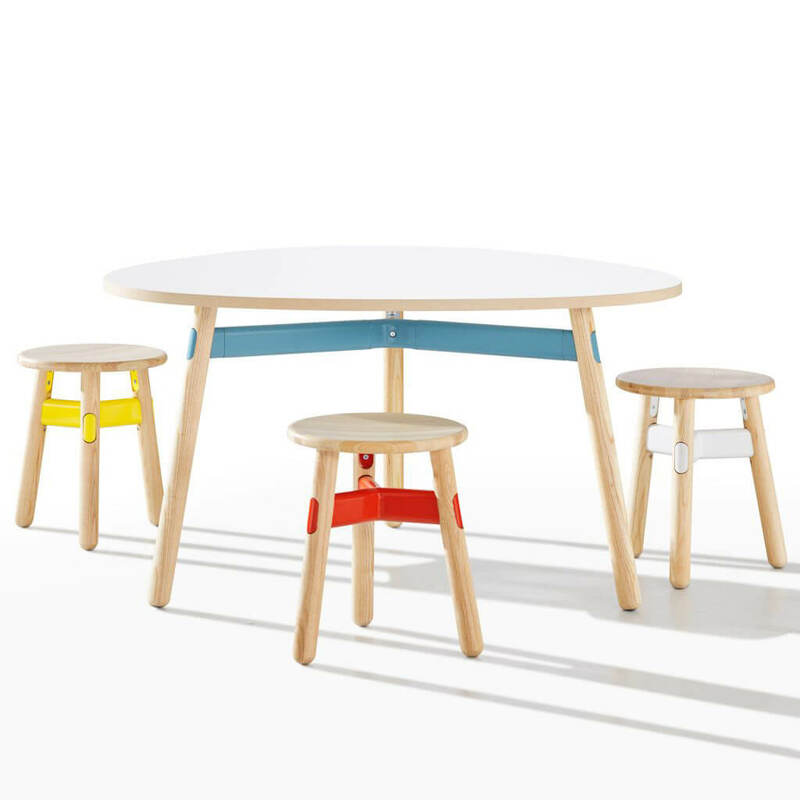 Okidoki was borne from the idea of creating a table and chair family with a cheeky, fun design bringing a sense of informality to the chosen environment. 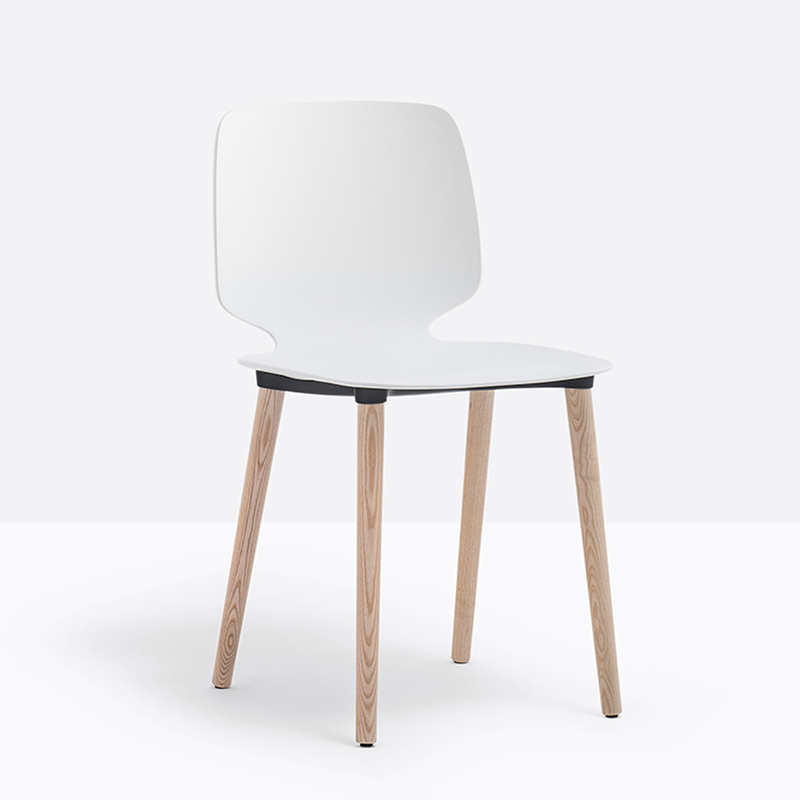 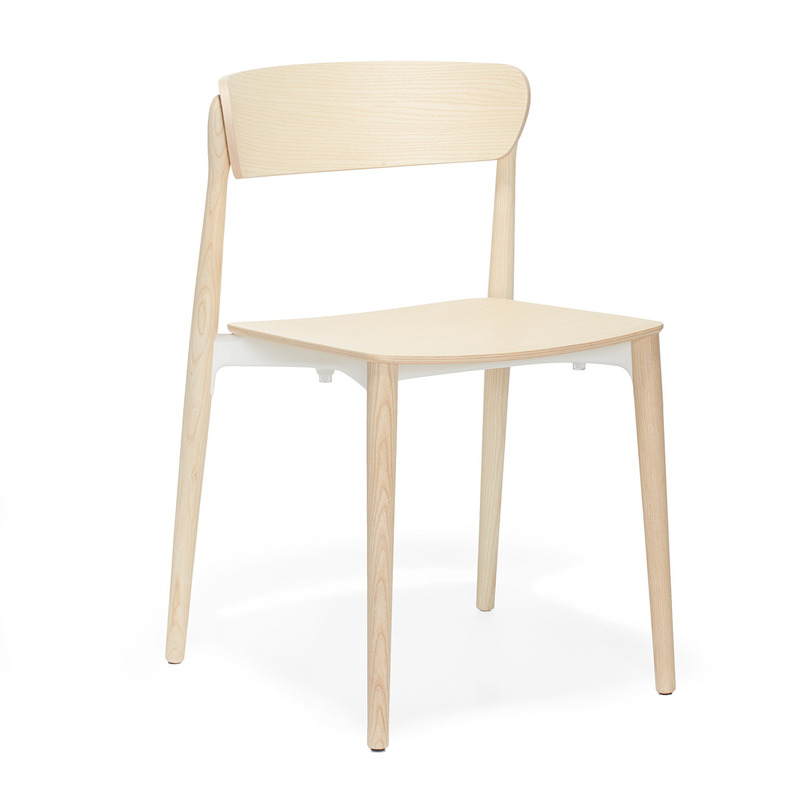 Featuring a solid timber base in White Ash, Walnut Stain, and White or Black Woodgrain. 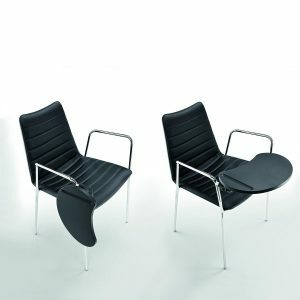 Set against the powdercoat colours of Okidoki’s steel and aluminum framework, the decision to complement or contrast is your call. 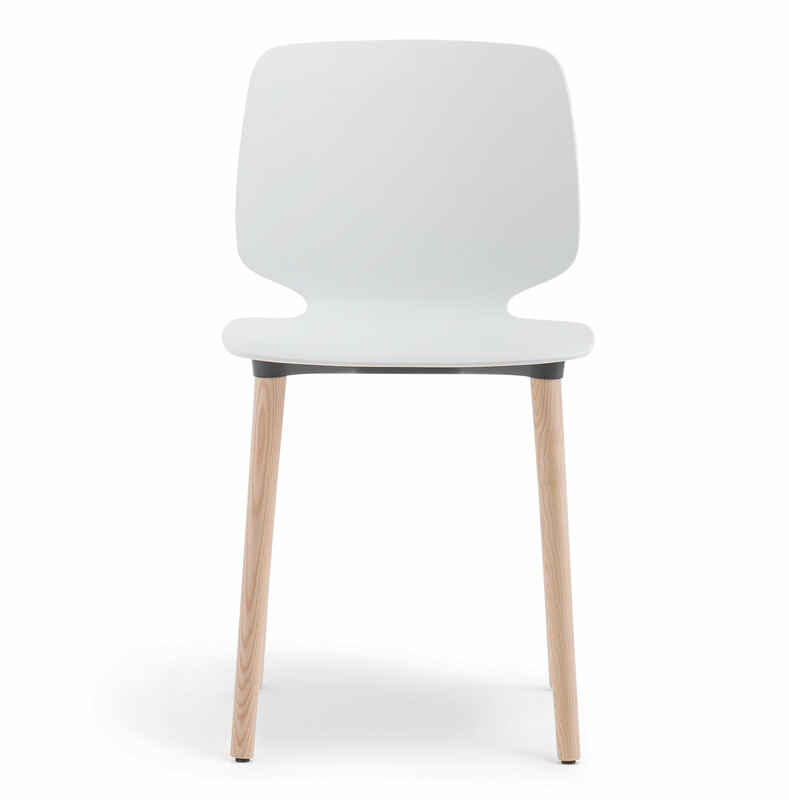 In true laidback style, Okidoki provides plenty of flexibility in its shapes and finishes, with a sleek rounded design theme. Okidoki also available in tables, coffee tables and chairs. 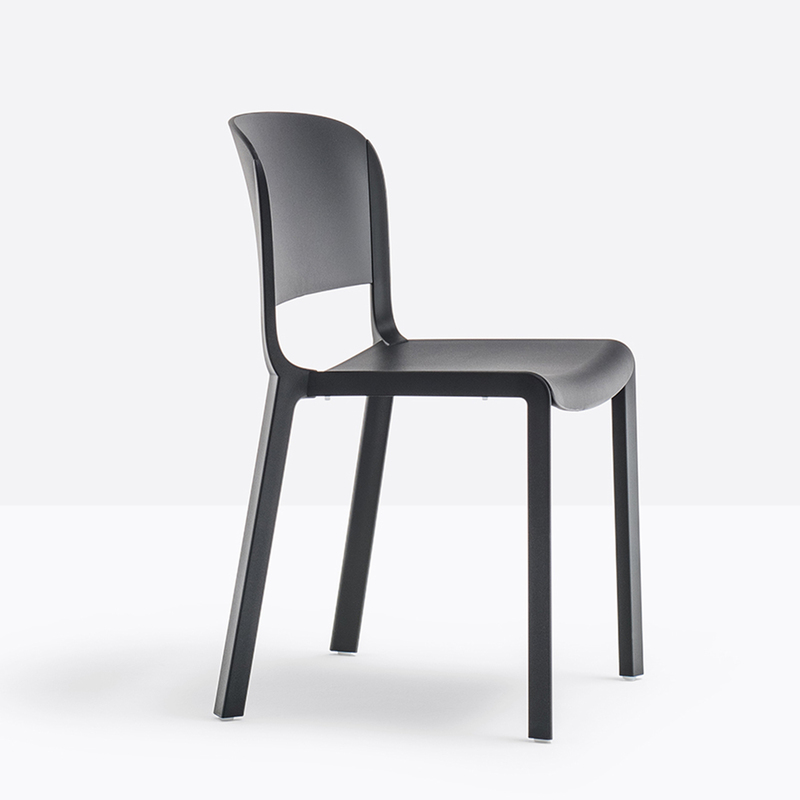 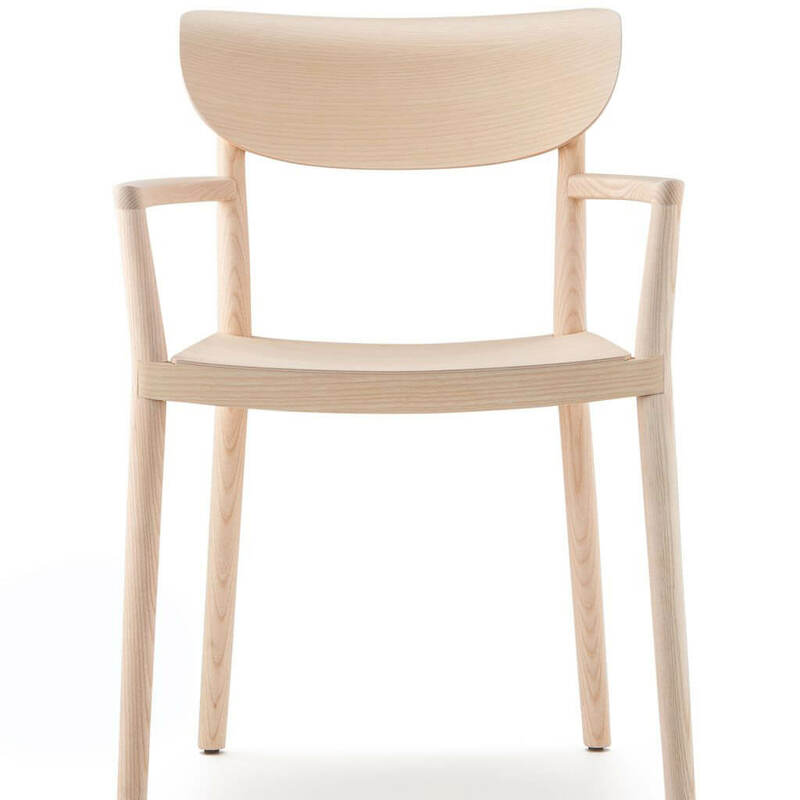 The technopolymer shell of Pedrali Babila 2750 chair recalls the wooden version but takes full advantage of elasticity and three-dimensionality of the plastic material, in order to offer the greatest comfort in a new smarter look. 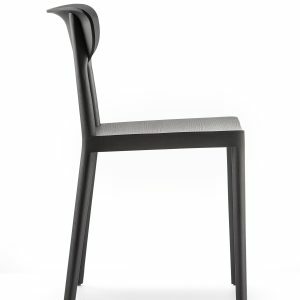 A delicate moulding characterizes the back. 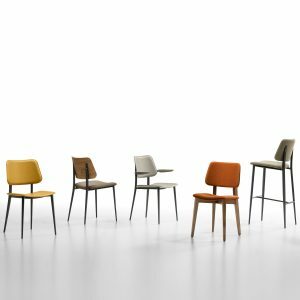 Pedrali Tweet is a collection of seating which combines the rational, clean design of the shell with a wide selection of frames and finishes, to guarantee the perfect match to your commercial interior. 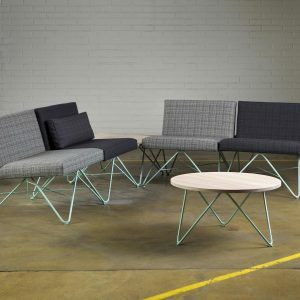 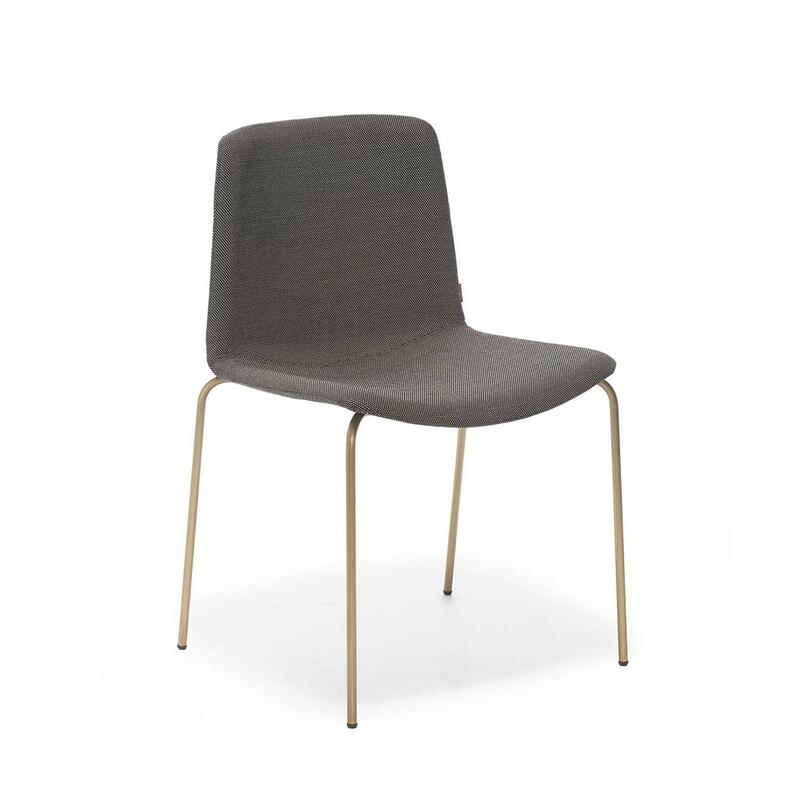 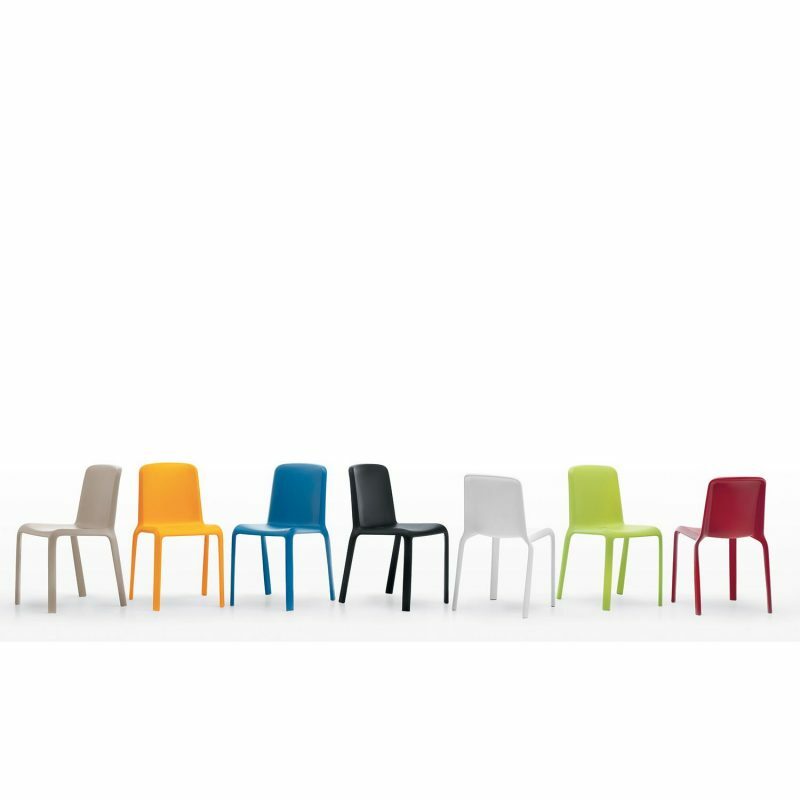 The characteristic one-colour or two-colour polypropylene shell is now available in an upholstered version, which enhances its natural tendency to integrate into any environment. 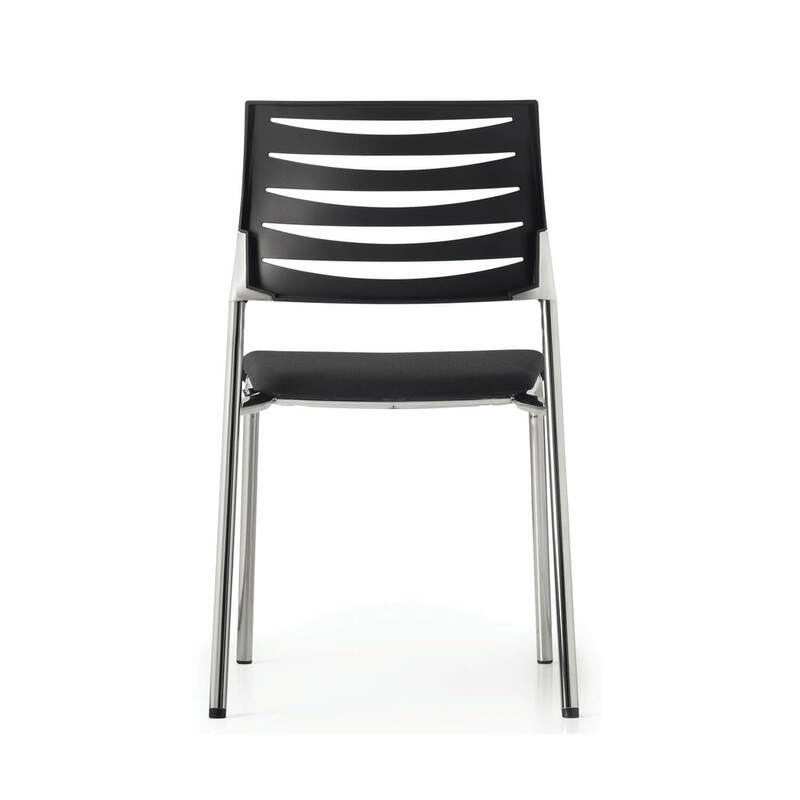 Soft and comfortable, it is available with four different frame options, and optional padded armrests. 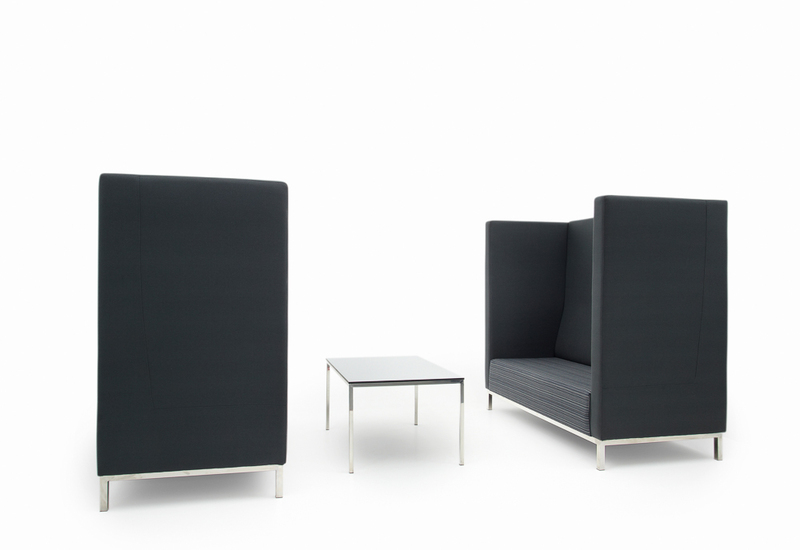 Cover, in its simplicity, is the picture of refinement and elegance. 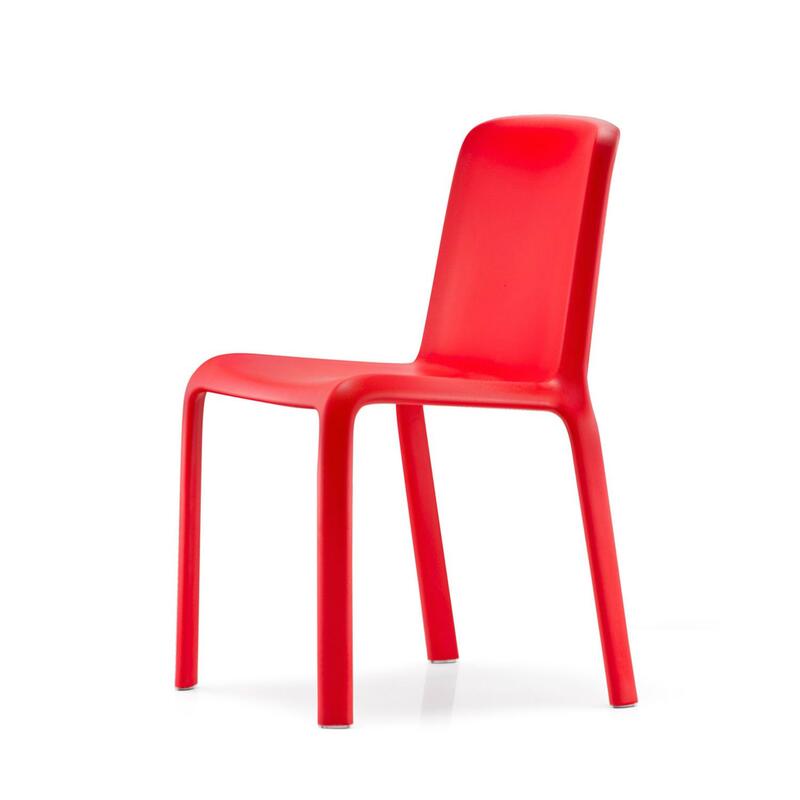 Choose from a range of base styles and finishes, including sled and four-leg. 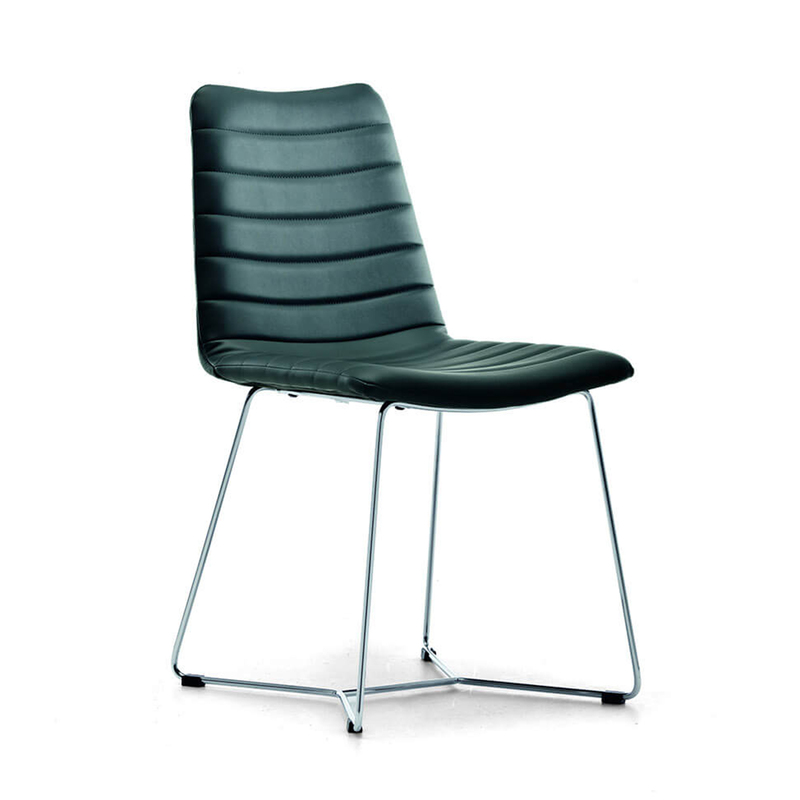 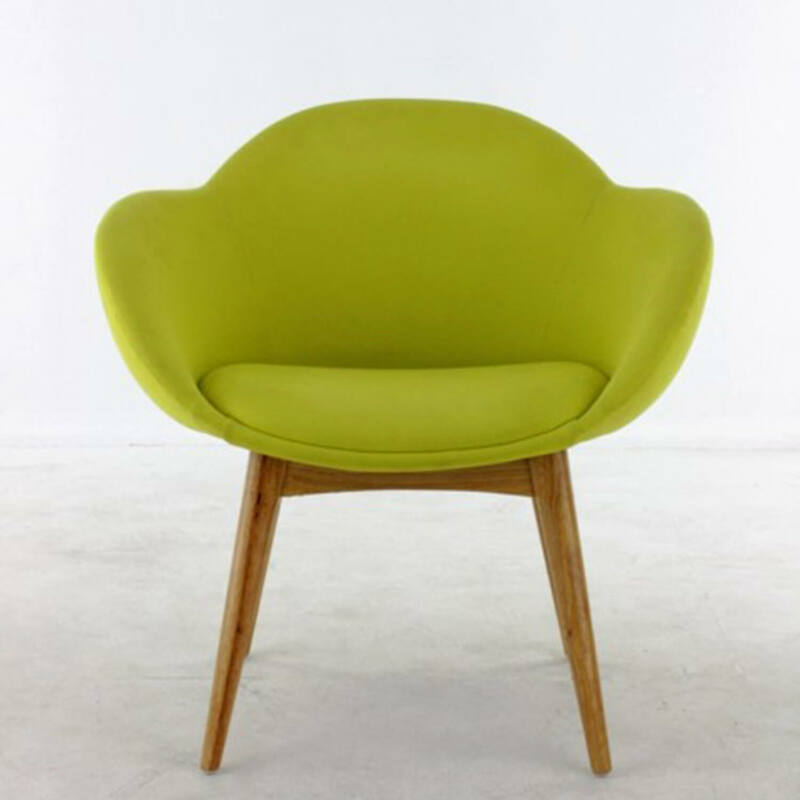 The upholstered shell is available in your choice of leather, ecoleather or fabric. 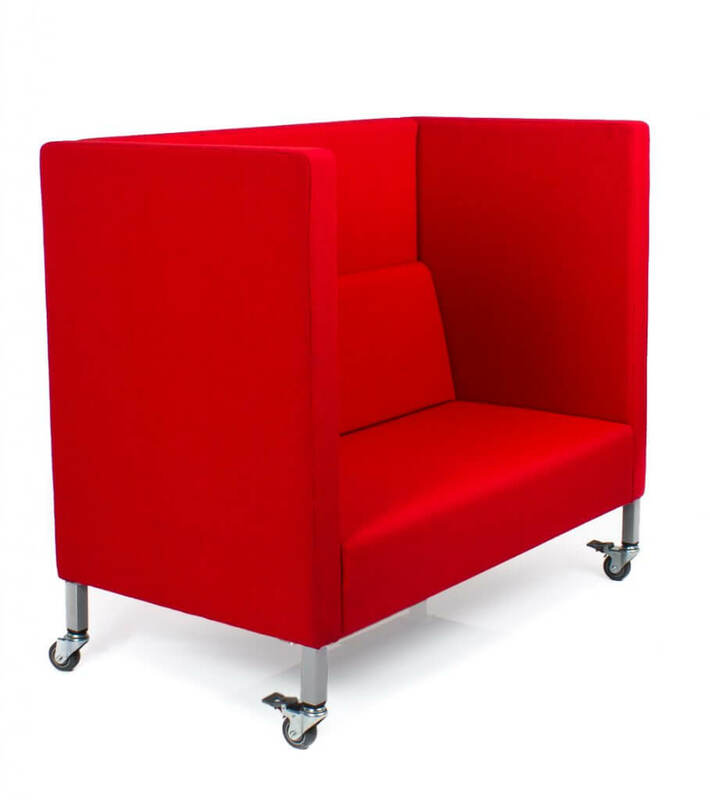 The training chair is suited for educational settings, a conference kit can be added to Cover, featuring union hooks, book-holder cage and writing tablet.